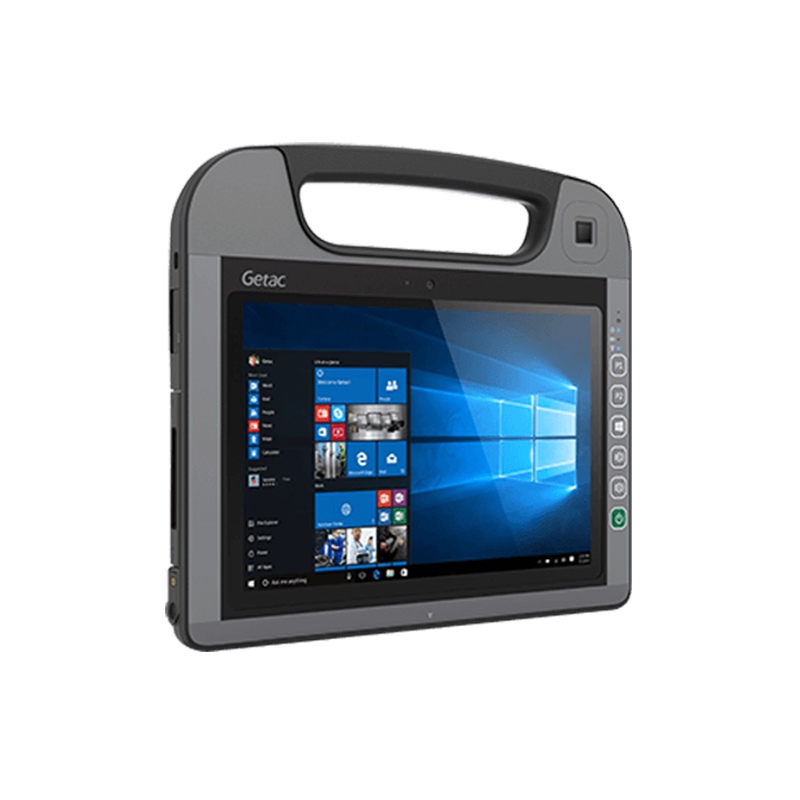 The Getac MX50 has been designed to meet the data input and output requirements of the digital dismounted soldier and is the first wearable product designed by Getac to address the requirements . . . 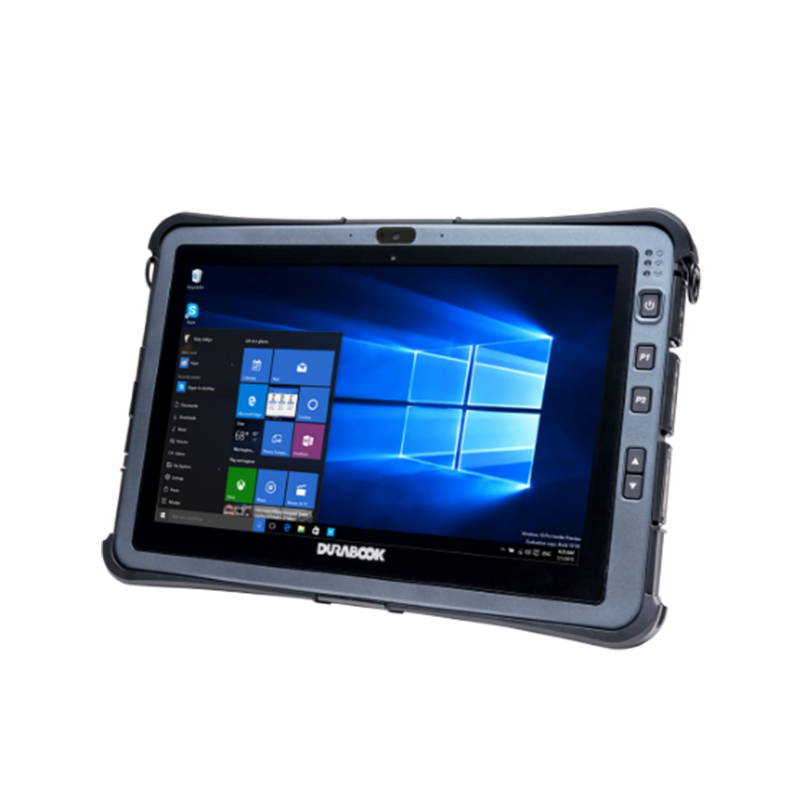 Built for today’s mobile workforce, the Getac T800 fully rugged tablet features an 8.1″ HD LumiBond® display for a better viewing experience, the latest wireless technology, and a thin, ergonomic design allowing it to . . . 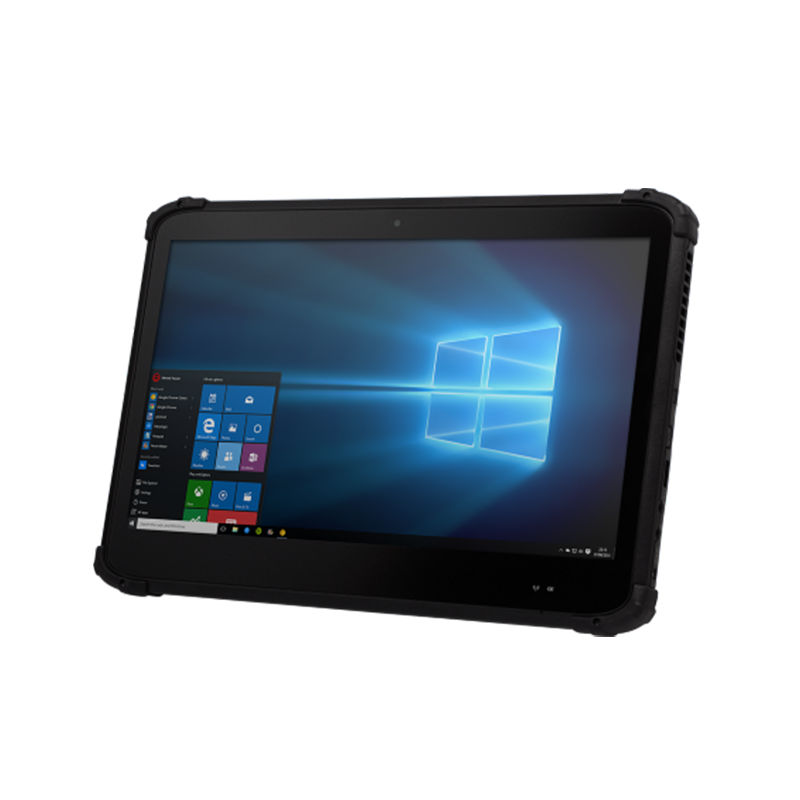 The Getac A140 fully rugged tablet is our largest and most powerful tablet to date. It delivers exceptional performance with industry-leading security. An expansive 14″display provides wider viewing angles, greater operational space and . . . 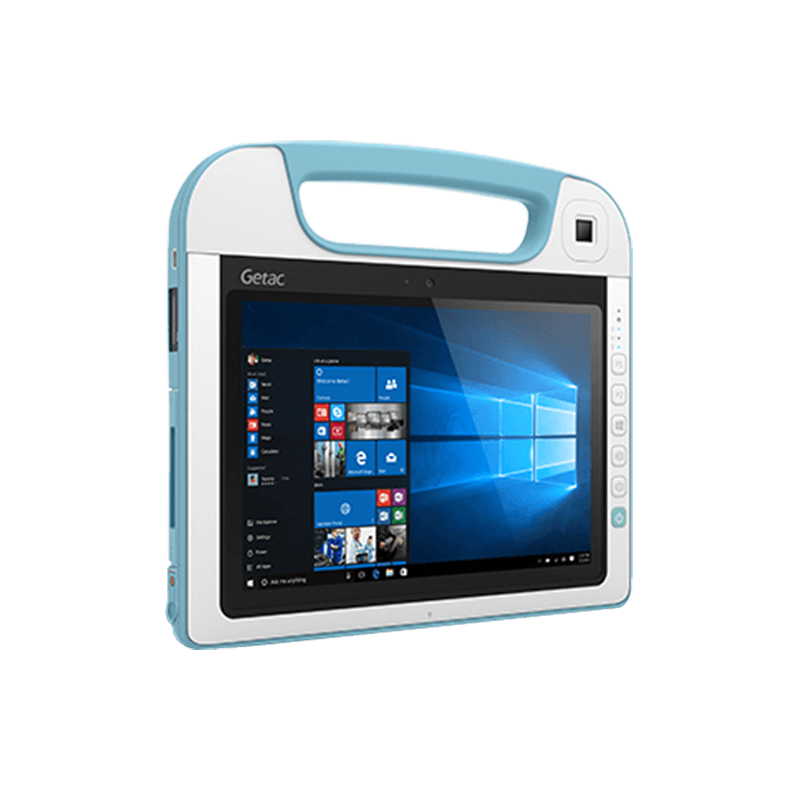 The Getac K120 is a new class of tablet, engineered with versatility in mind. 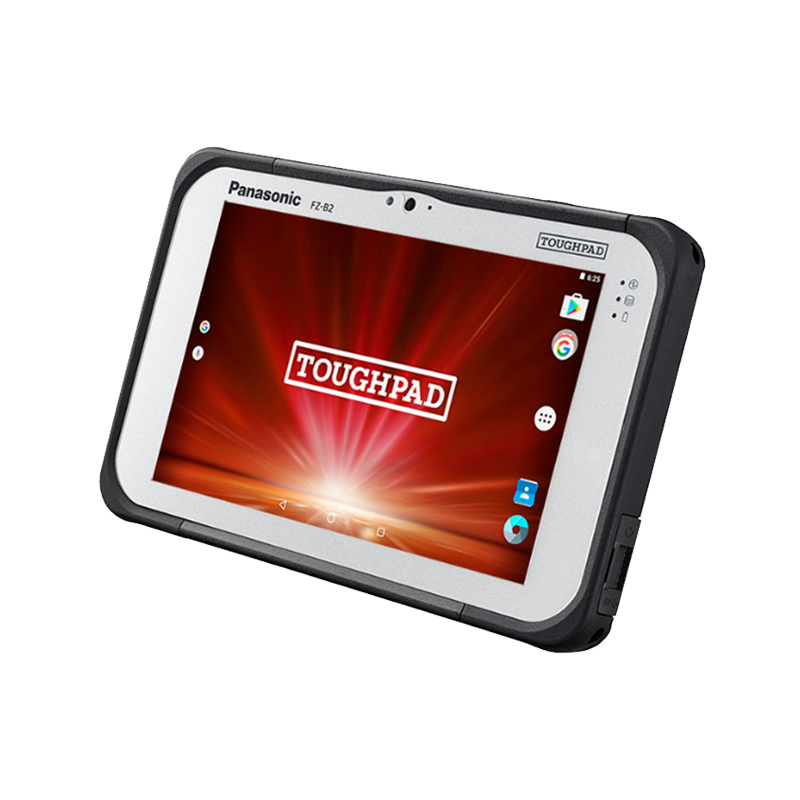 With access to a diverse selection of operation modes, its robust display capabilities and versatile accessory . . .